Cloud accounting is a simple way of enabling accounts software to be stored and accessed online. 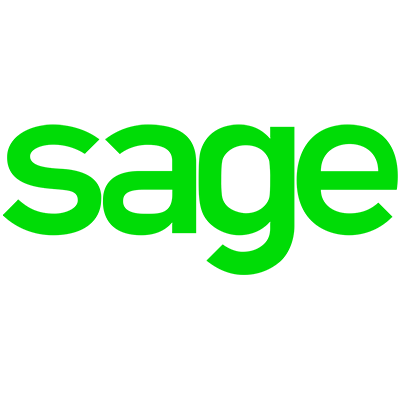 Gerber Landa & Gee have many years’ experience in effectively assisting and training clients in using SAGE. 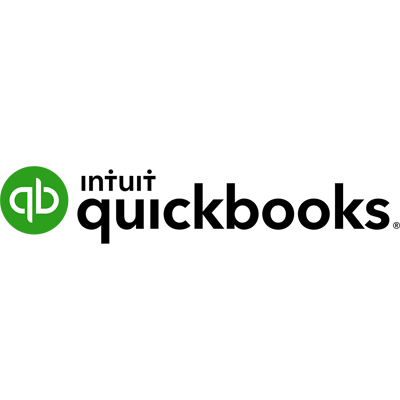 Gerber Landa & Gee have many years’ experience in effectively assisting and training clients in using Quickbooks. 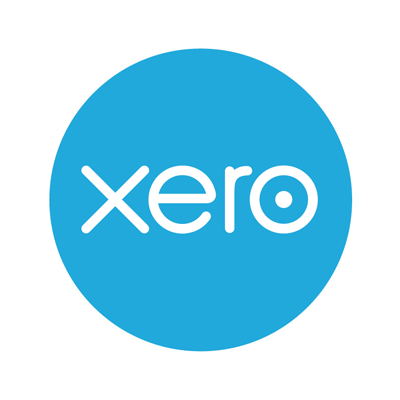 Gerber Landa & Gee have experience in effectively assisting and training clients using Xero.